This medium size (18 inches tall by 36 inches wide) cultivar was registered by Dr. Doug and Mardy Beilstein of Ohio in 2011. It is a hybrid of H. 'June' × H. 'Azure Snow' which has "powder blue" foliage. 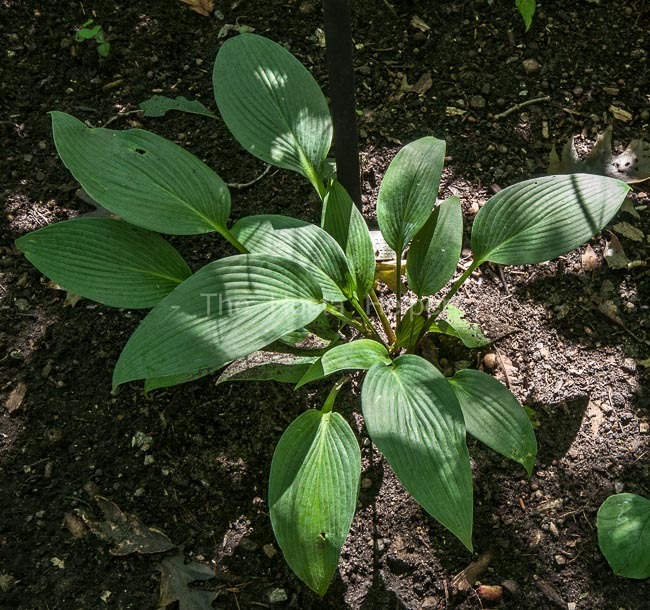 The leaves are lanceolate in shape and glaucous on top and bottom. Its medium lavender flowers are tubular and bloom from mid-August into September.